Nick is a writer, actor, and media professional. 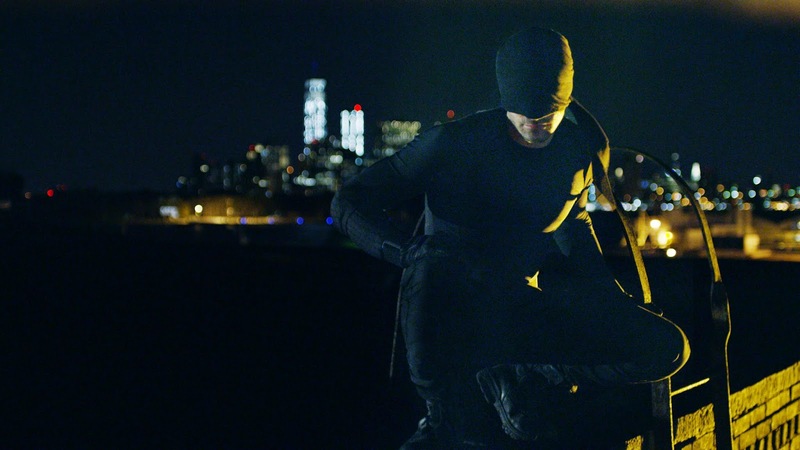 Was a great first season, and I believe they took a note from Heath Ledger's Joker in the, "The Dark Knight" trilogy, by giving the villain, in this case, William Fisk, A.K.A. Kingpin, the same amount of attention, charisma and screen time as the hero. In fact, they may have one up-ed the Joker in character development, but they are also operating in a different story telling format, i.e. a series versus a feature. Either way, a well done adaptation of the comics, which is really saying something considering the initial adaptations were severely lacking in my opinion. Hollywood seems to be catching on by taking less artistic liberties and staying true to the stories the created the fan base to warrant the film in the first place.